Today I'll be sharing with you all oddities and spicy opinions from yesteryear! 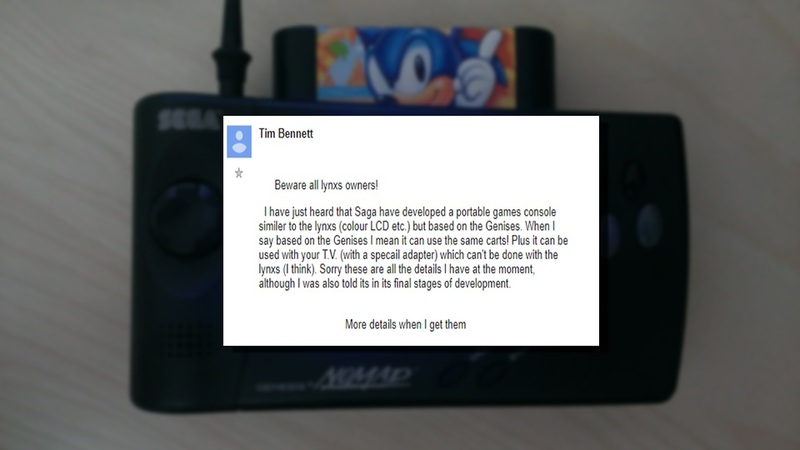 From angry rants on Usenet, bold predictions on 4chan, to bizarre letters to EGM! Let's put on our internet archaeology hats and dig deep! 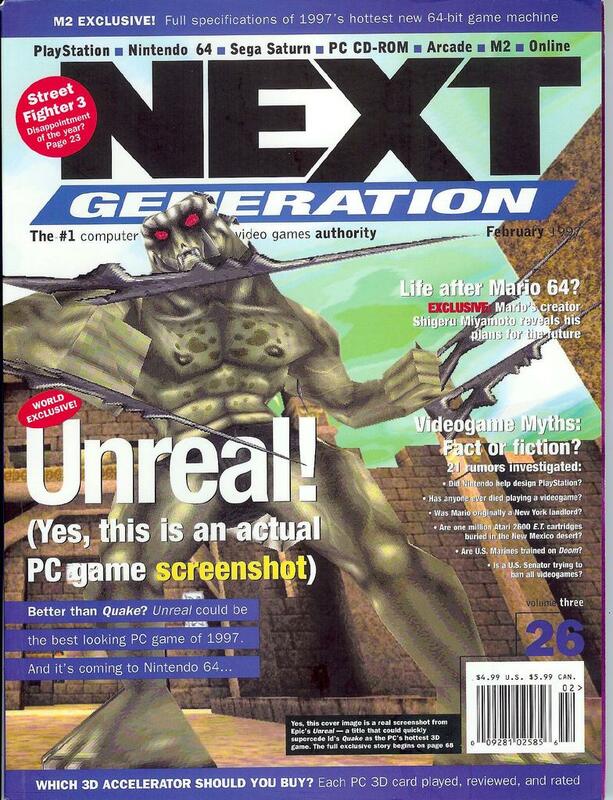 Yes, an ACTUAL PC GAME SCREENSHOT! HERE'S HOW THE WII U CAN STILL WIN! First I'd like to start with something a bit modern, but something I found noteworthy from the anonymous realm of 4chan's /v/ video game board. 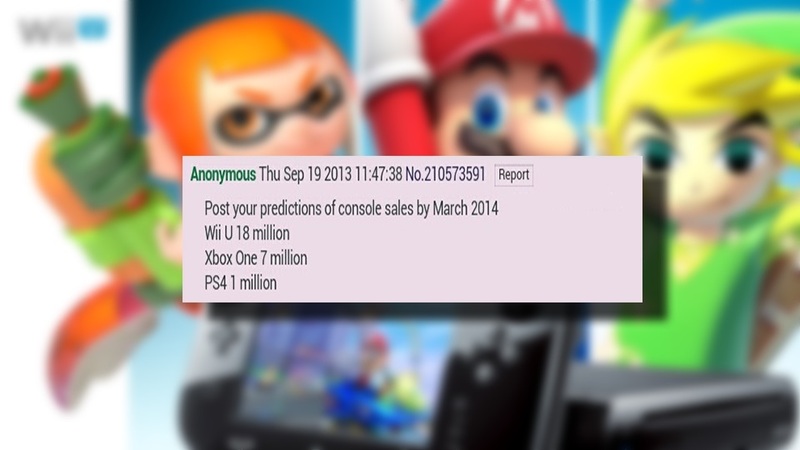 Anonymous, on September 19th, 2013 (only two months prior to the PS4's launch in November), starts a new thread predicting console sales by March 2014 - boldly proclaiming Nintendo's Wii U would be leading this generation of hardware sales with eighteen million units. The irony here is the Wii U wouldn't even reach this number in lifetime sales; as of writing, according to VGChartz the Wii U has sold a little less than fourteen million units world wide. Next up is a letter written to EGM, brought back to light thanks to @PunishedHag on Twitter. 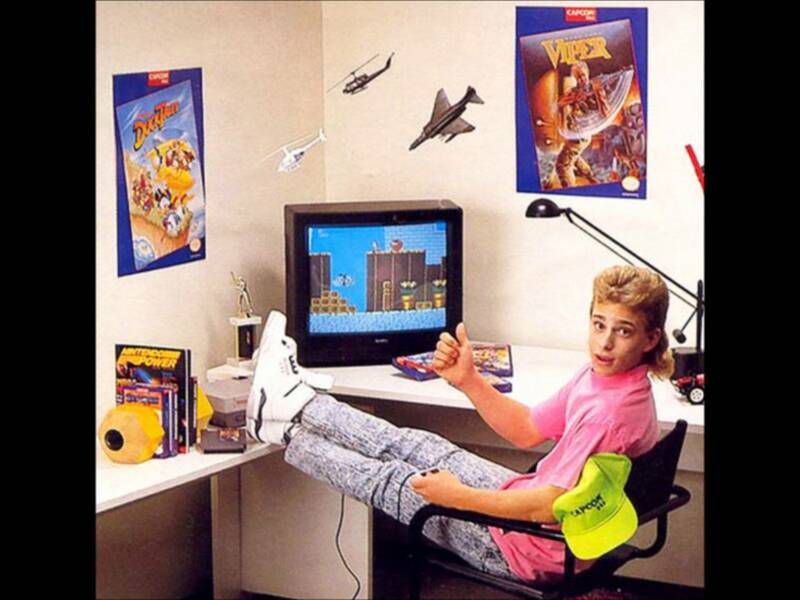 A 15-year-old's predicament I'm sure we've all gone through in some form or another: Falling madly in love with a video game character of course! Who wouldn't want, “a bunch of little Sonya Blades running around in little green tights?” I wonder what he thought about Cassie Cage...? Imagine a more polite and grammatically correct Destructoid comment complaining the reviewer shouldn't play the game if he doesn't like it. Welcome to the letters of EGM! Once again, @PunishedHag on Twitter showcases another gem and example of an almost modern-day comment, commonly seen on almost every negative review from major outlets nowadays - yet now in letter form. So remember Destructoid, nobody is forcing you to put the quarters into the machine! These Analog Sticks Are Going TOO FAR! For those interested, here is the full review. The only question I had after reading it was: Is Steven Garrett into shooters nowadays? 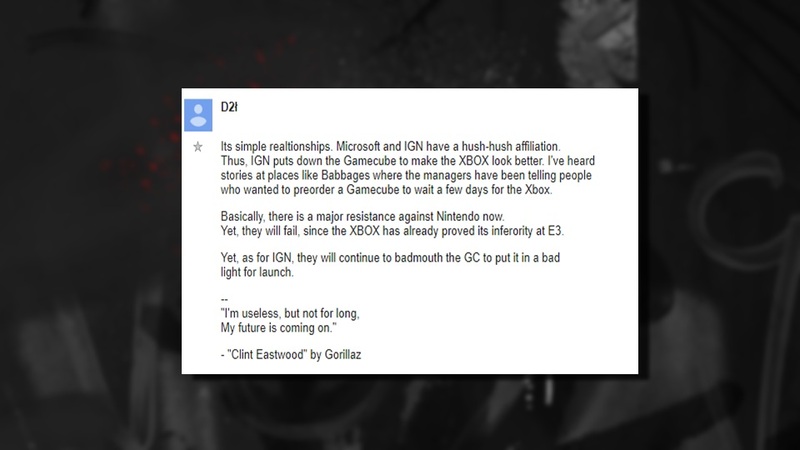 The Shocking Truth of IGN REVEALED! Now you know! 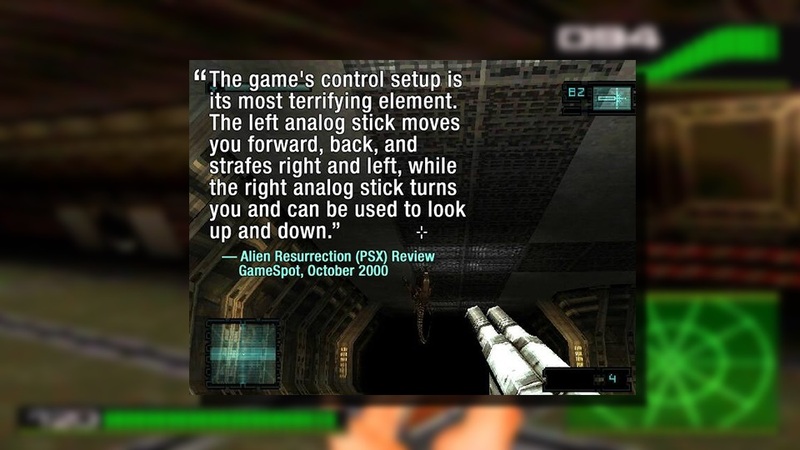 They've been putting down Nintendo in favor of the Xbox since 2001! I think honestly my favorite thing about this thread is the very first reply. 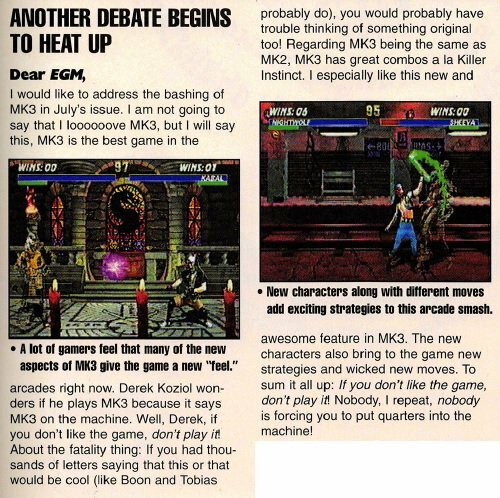 THOSE GOSH DANG EGM EMPLOYEES! Remember earlier how I showcased a letter to EMG being grammatically correct? 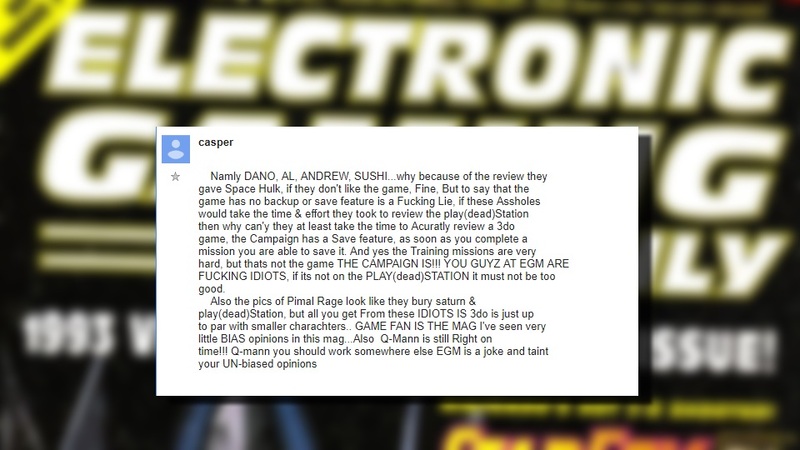 Well, you still had Usenet posts from 1995 throwing grammar out the window in regards to Space Hulk reviews. So remember everyone, if it's not on the "PLAY(dead)STATION," it must not be very good. 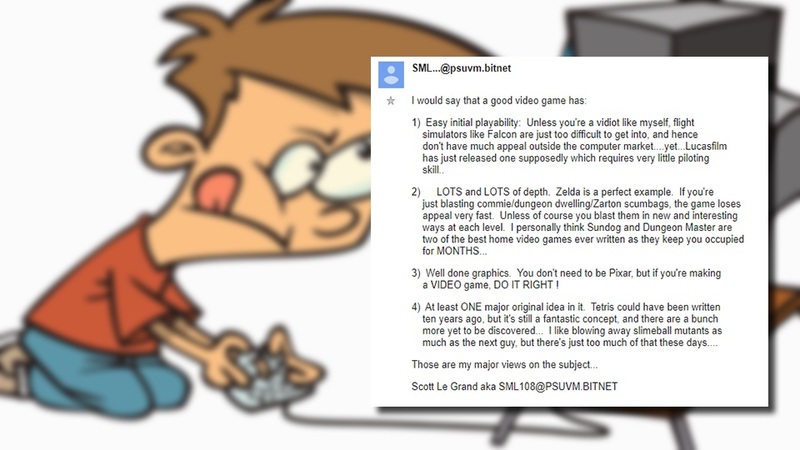 Scott Le Grand, aka [email protected], gives his thoughts on what a “good” video game has, in a Usenet thread from 1989! What's Usenet you ask? Usenet was publicly established in 1980 and is essentially a computer network communication system. So remember guys, never be a vidiot like myself and resort to Wikipedia for this information. The PlayStation 2 DEAD BY 2002! 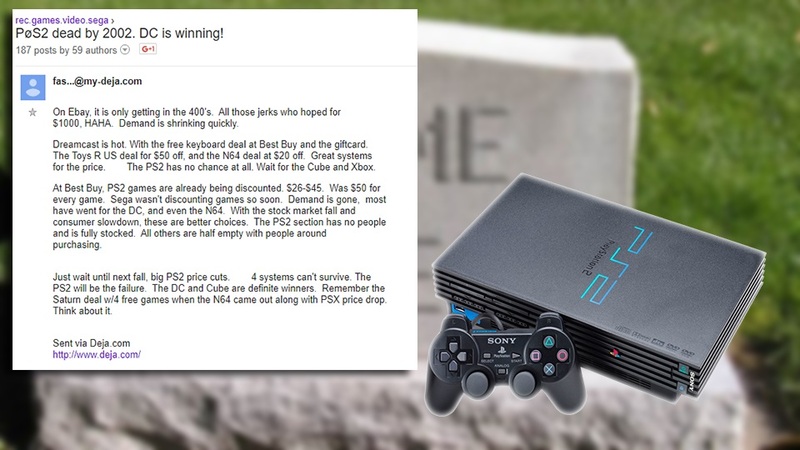 Jumping ahead to the new millennium, December 18th of 2000 to be exact, a user makes the bold prediction the PlayStation 2 will be dead within two years! But as Michael Portuesi points out in the thread, this rumor does in fact seem very fishy. Why would SEGA straight up sabotage their own market with some sort of hand held that plays their newly released console's games and consumes like eight batteries? Unlikely if you ask me! 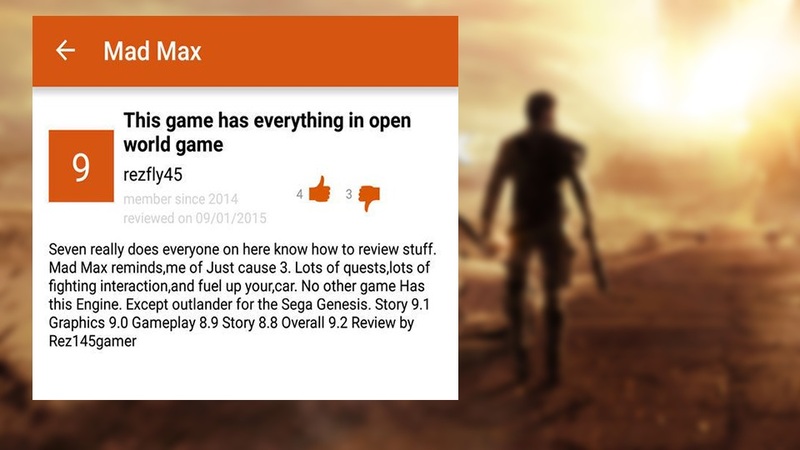 Ah yes, Mad Max on the PlayStation 4. No other game can truly compare (except for Outlander on Sega Genesis of course). I also love how he gives the story initially a 9.1, but then he rates the story again and gives it a 8.8 -- I think this image needs to be preserved for future generations. 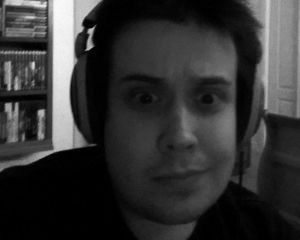 Yes that's right, those boys at www.videogames.com caused quite a lot trouble back in the day. 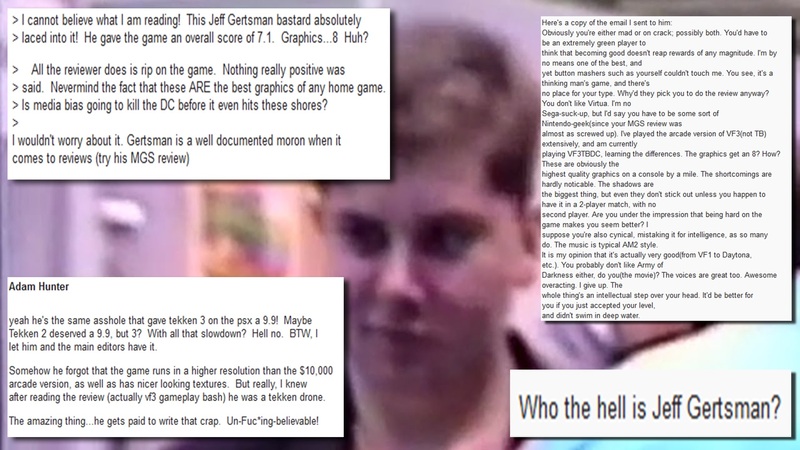 As we can see back in 1998, these angry fans of Virtua Fighter 3tb were very upset with some young up-and-coming journalist named Jeff Gerstmann! I hope you guys enjoyed my selections from this magical trip in time! If you're interested in exploring the depths of Usenet, be sure to check out the archives of rec.games.video for your time capsule needs. Enjoy!